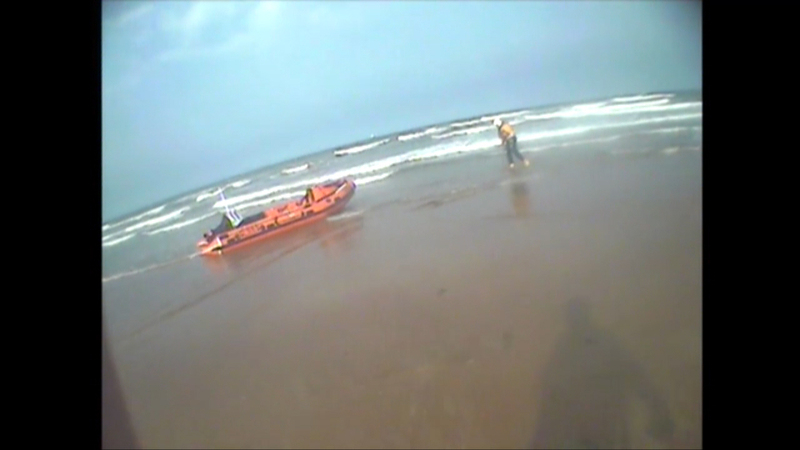 A 999 call to Humber Coastguard prompted the immediate launch of Blyth’s RNLI inshore lifeboat shortly after 5:15pm Friday 18 July 2014. 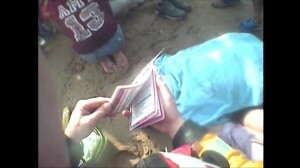 The caller who was on the beach had observed two teenagers enter the water and appear to get into difficulty. The lifeboat, with two volunteer crew on-board, launched a few minutes later and proceeded towards the reported location. 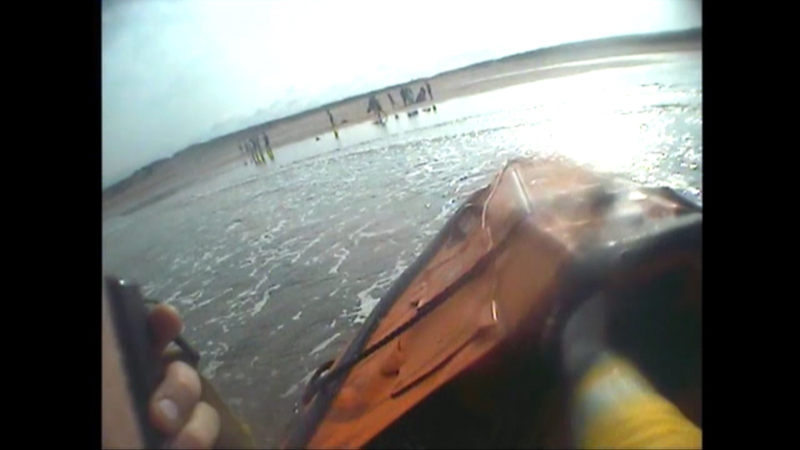 Upon arrival the 999 caller informed Humber Coastguard that the two persons were now out of the water and on the beach but required medical attention. The lifeboat was beached and an assessment made of the two casualties. 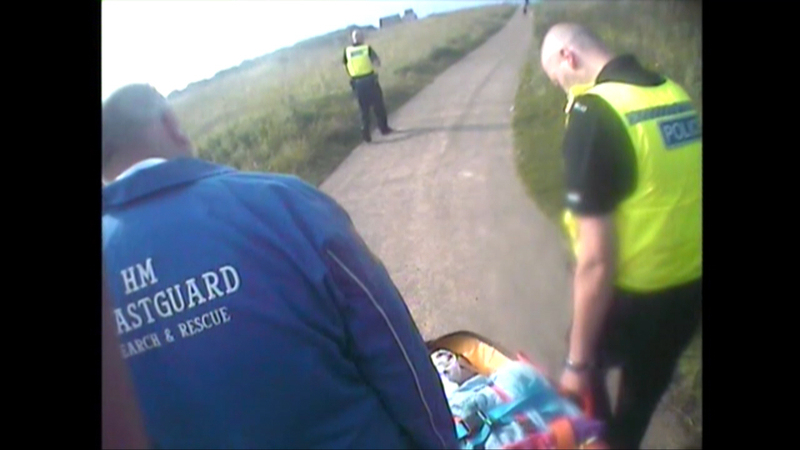 One casualty was given oxygen, monitored, and with the help of Blyth Coastguard Team was extracted from the beach to a waiting ambulance using a stretcher. 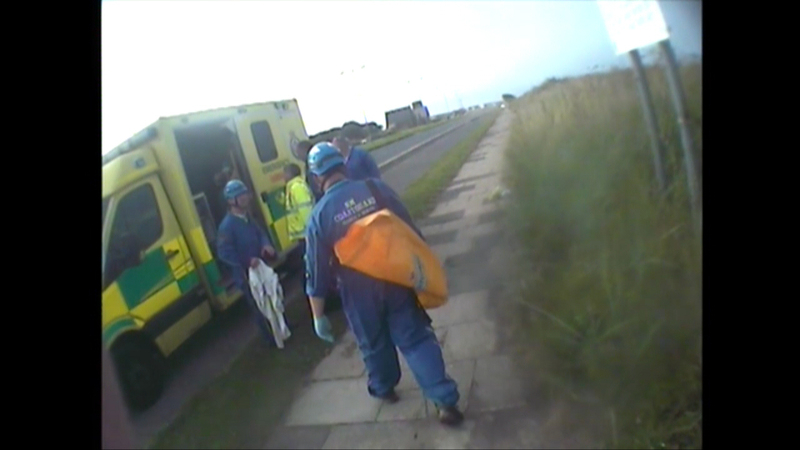 The other casualty was able to be walked up the beach by coastguard team members to the ambulance. Also in attendance were Northumbria Police as there were reports that the teenagers had been drinking alcohol. 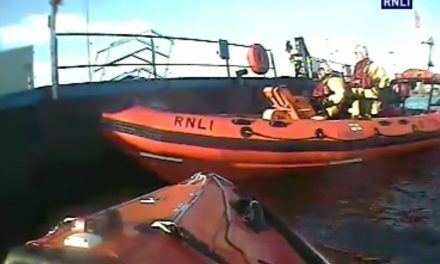 Blyth RNLI Lifeboat Deputy Launching Authority (DLA) Paul Raine said ‘a quick response was vital here I am glad the crew were able to attend the lifeboat station promptly given the traffic that can build up at that time of day’.